Thank you for arranging this so quickly this Christmas week! Happy New Year! Thanks for your advice last week the bait is working fine. Just seeing the odd one running across the bushes now. In the UK the Grey Squirrel has acquired the name of "Tree Rat". However they are just Grey Squirrels. We have grey squirrels in Spain, but they tend to be a rather rusty brown colour with a bushy tail. Rats can be any colour from a light tan to grey. They sometimes have a white underbelly. Rats however are common in all areas of the country, and unlike the Black Rat which lives in built up areas and in sewers, the Tree Rat (which can be just as large), lives on berries and fruit. 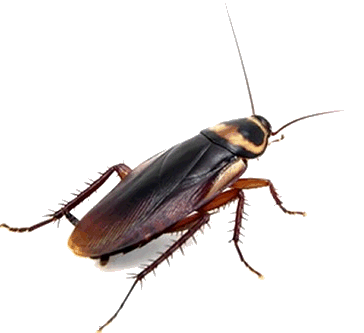 It is a Grey/Brown colour and often invades houses in the country looking for food. Cats take great delight in catching them, but if you don't have a cat then they can become a nuisance especially if the house is in the county or near derelict land or has been left empty for some time. Rat catching is a possible option but can only be attempted in confined spaces. Never put poison down outside the house as other animals (the neighbors cat) may eat it by mistake. Never lay traps outside as other animals (the neighbors cat) may get injured or killed. 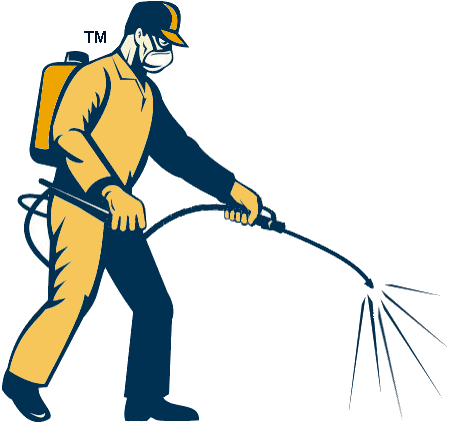 Always seek the services of a professional Pest Controller. They will invade a house looking for anything to eat. The rats will enter the house through any means they can find, through the roof, in holes in walls, under doors or through open windows, ventilation grills, from overhanging branches and up through underbuilds. So it is crucial to the success of the treatment that these entry points are identified and filled. Rats will live in any part of the architecture, from the basement up to the attic, and of course, in between, the walls. Sometimes they live and nest in the walls, and sometimes they just run up and down the walls, via wires and pipes, as they travel through the house, perhaps from ground-level entry points up to the attic. Once your Pest Controller has performed the treatment, it is important that you follow the post treatment notes/advice to stop the problem re-occurring, as if the home is not properly sealed, the problem with rats in walls won't ever be solved. 2) Rat tubes filled with our poison bait (for exterior use) only rats can access the poison. 4) Humane cage traps that attract and trap rats*. 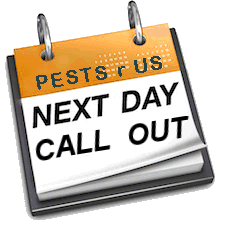 Please specify which type of treatment you require before call out. Rats can gain access to a dwelling through a multitude of routes, some obvious some not. Call us and we will perform a thorough inspection of the dwelling to identify the source of the problem. see also Rats Post Treatment Tips. Quite frankly the best solution for rats is to get a cat. Dogs are a waste of time. If this is not an acceptable solution then poison works well. Unfortunately people are concerned about poison because they have pets. There are two reasons for this. Firstly if a pet finds and eats the poison then it will likely die. Second if a pet finds and eats a dead or dying rat then the same problem. We have developed special "Rat Tubes" that dispense the poison, and other animals (Cats and Dogs) can't get to the poison to eat it - Problem solved. The other misconception of Pets eating dead or dying rats. If the Pet was interested in rats in the first place then you wouldn't have Rats. Secondly Pets are picky eaters, they like only certain foods. Buy the wrong brand and they won't eat it. Lastly pets will always prefer fresh meat rather than dead, smelly meat. So once Rats are spotted, usually by their droppings, they need to be dealt with as soon as possible.